Bluebird Foods, Coca-Cola Amatil (NZ), Countdown, Earthwise, ecostore, Freedom Farms, Lewis Road Creamery, My Food Bag, New Zealand King Salmon, and New Zealand Post are all backing the study. It is being completed by the Sustainable Business Network's Circular Economy Accelerator (CEA), with widespread support from across the packaging sector. James Griffin leads the CEA. He says: “Plastic enables affordable access to many of the products we enjoy in our everyday lives. However, the global plastic pollution epidemic dramatically illustrates our failure to effectively manage this material. “An effective solution is not just about more recycling. It requires a fundamental shift in our approach. We have to be questioning where it is needed. We have to design plastics out of products where necessary and replace them where we can. We have to create ‘closed loop’ systems for plastics. That way it can be constantly reused without leakage into the environment. The widespread support for the diagnosis is an acknowledgment that no one organisation can tackle the plastics issues alone. There is a willingness from organisations to collaborate to find viable, long term solutions. The diagnosis is designed as a starting point for businesses to make informed decisions about their packaging. It will also provide an early building block for the work of companies signed up to the New Zealand Plastics Packaging Declaration. The Declaration commits signatories to using 100% reusable, recyclable or compostable packaging in their New Zealand operations by 2025 or earlier. 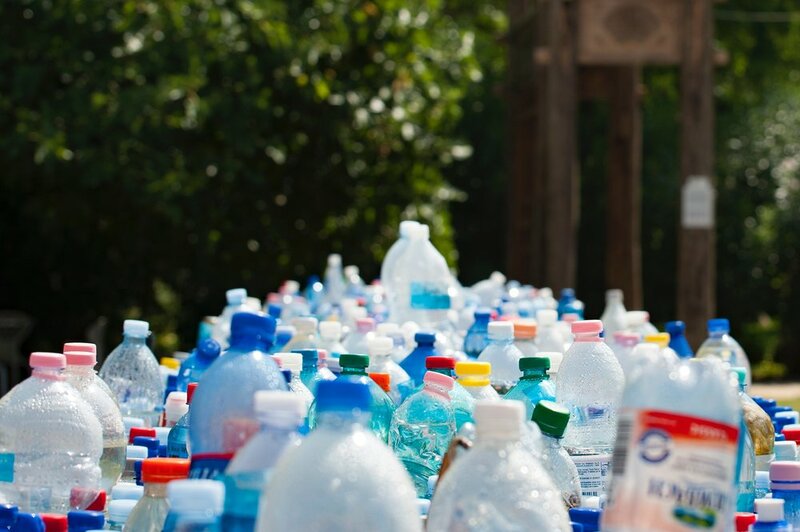 It is part of the global New Plastics Economy initiative led by the Ellen MacArthur Foundation, world leaders in accelerating the circular economy. In May the Circular Economy Accelerator produced the first economic analysis of the circular economy in New Zealand. This demonstrated how Auckland could be up to $8.8 billion better off in 2030 if it successfully adopted a circular economy.